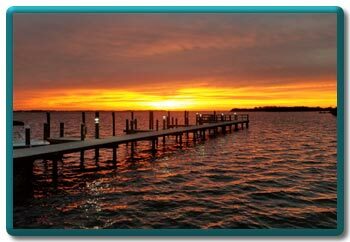 Anna Maria Island and Coquina Moorings are a unique vacation destination. 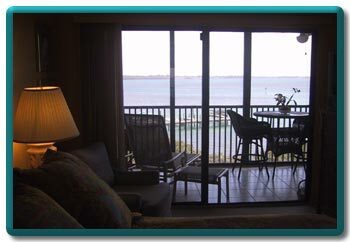 Sunrise from the Bay to sunsets on the Gulf you will have views from every room of our 2 bedroom condo; there are four balconies (3 enclosed) with sliders and fully screened. 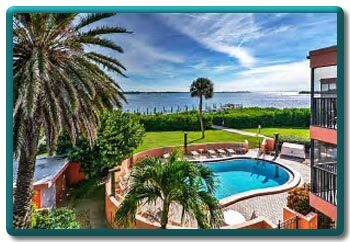 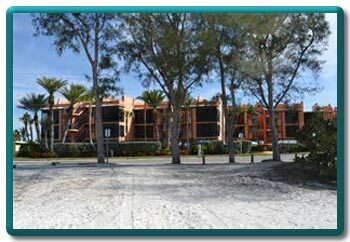 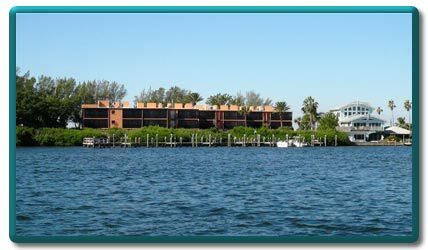 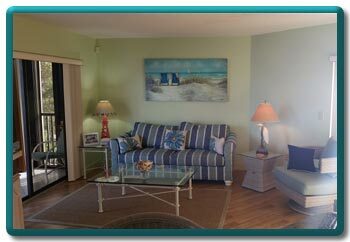 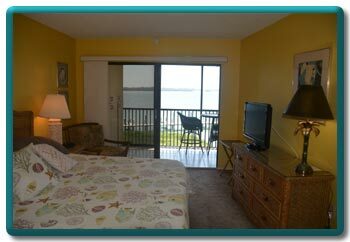 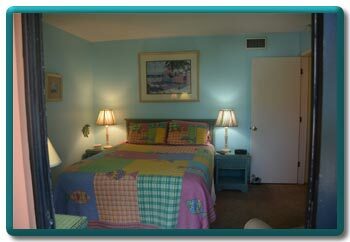 Coquina Moorings is a small complex with 14 units offering heated pool, Boat slip, Fishing pier, Bar-b-que area. 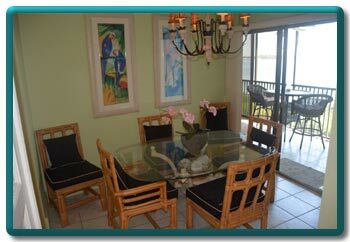 You are in walking distance from award winning restaurants and shopping. 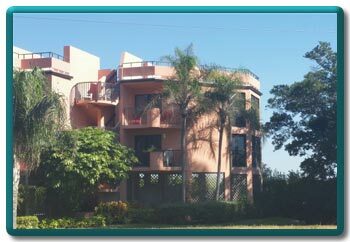 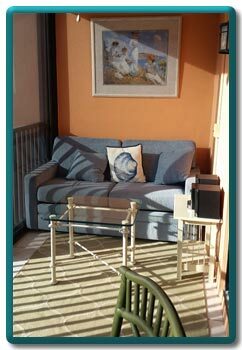 The grounds are well cared for and the Condominium is designer furnished. 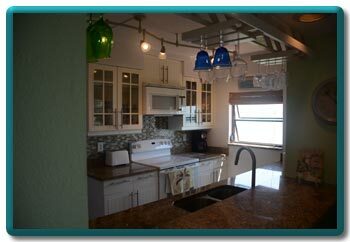 E-mail for more photos.